The Sparkly Collection is a New Generation of darbukas taller and heavier than the Comfort Collection. Its 44,6cm of height, 22cm of diameter of head for a weight of 4,5kgs he offer an unequalled sound quality for a model 22cm with an accentuation of Dum, Tak and Slap. 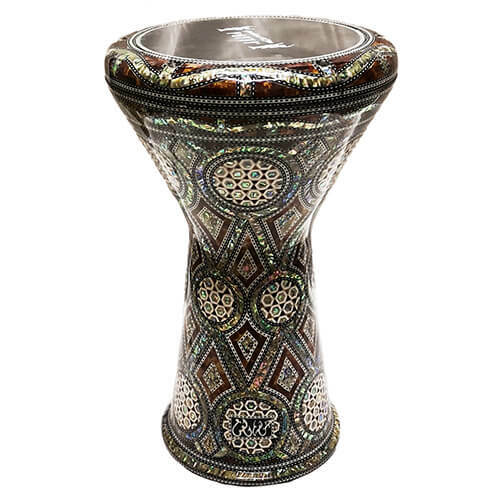 In addition, the pearl finish inside the darbuka offers him a luxurious look that will delight all fans. Recommended for all the players at the intermediate or advanced level preferring the ease of the darboukas of 22cm to those of 23cm. 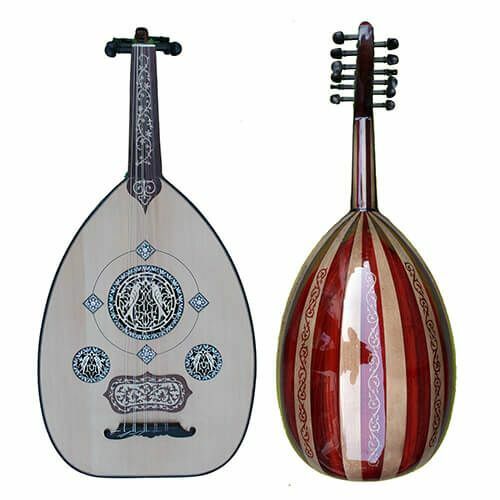 It is a very good compromise between Comfort and Sombaty range in the bass.